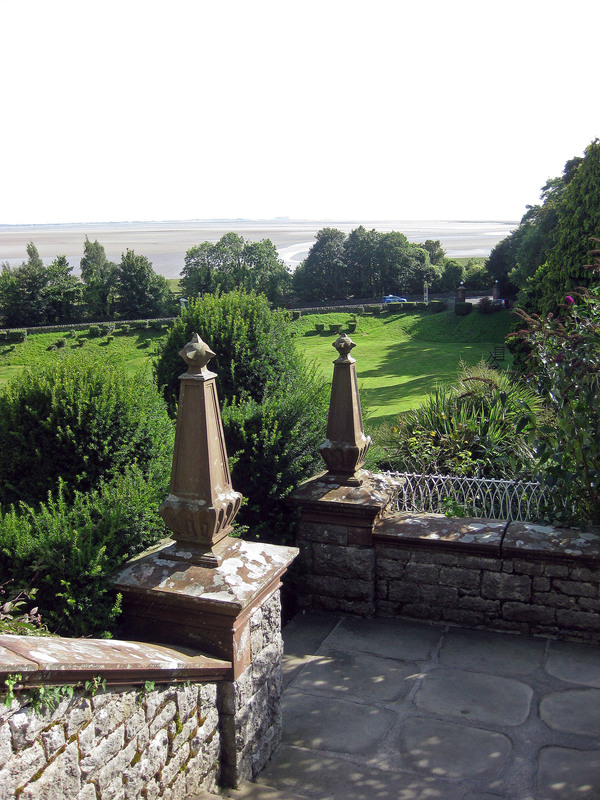 We hold regular meetings at the Netherwood Hotel, Grange-over-Sands, Cumbria on the third Thursday afternoon in the month. (Except: June: second Tuesday – joint Manchester & NW Districts’ Branch meeting; August: works visit and December: second Thursday). We also run an October day seminar with support from HSE, and industry. We need to charge a delegate fee for this event to help cover the extra costs. Each year our annual programme topics are based on members’ choices. We ask members to indicate topics that are of interest to them and collate the votes and search for ‘experts’ to speak on the most popular topics. Minutes and presentations from our regular meetings are available to view and download.